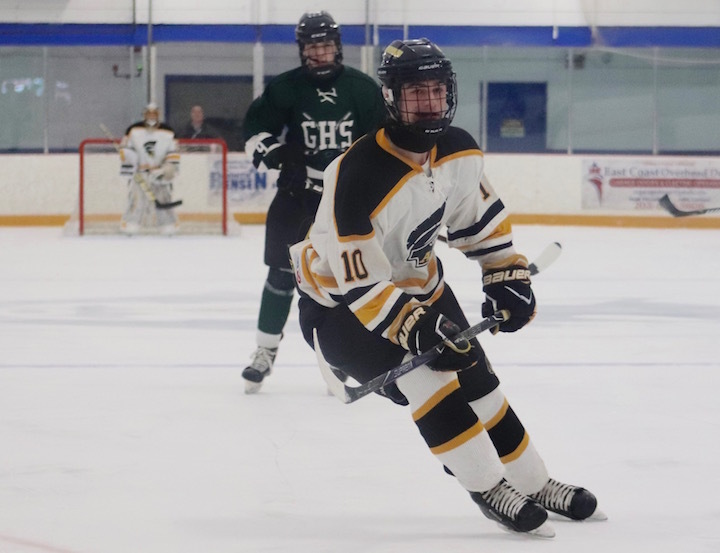 Boys Hockey: Are The Spartans Back On Goal? 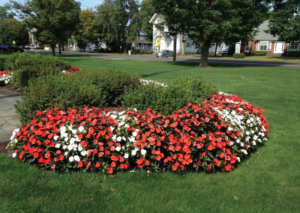 Amity High School, Around Town, Home, Latest News, School News, Sports Comments Off on Boys Hockey: Are The Spartans Back On Goal? 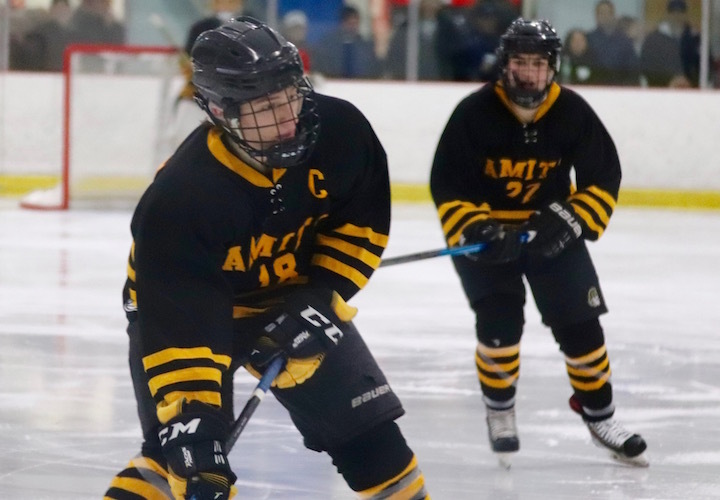 The Amity Spartans went up against Tri-Town (9-1-8) in Enfield on Monday, Feb. 18. After having only one win in the last 10 games, Amity really needed to ace this one. Just 42 seconds after entering the ice Justin Miller made a goal, assisted by Jason Csejka and Nelson Bordeleau..
Tri-town answered with a goal at 9:49. 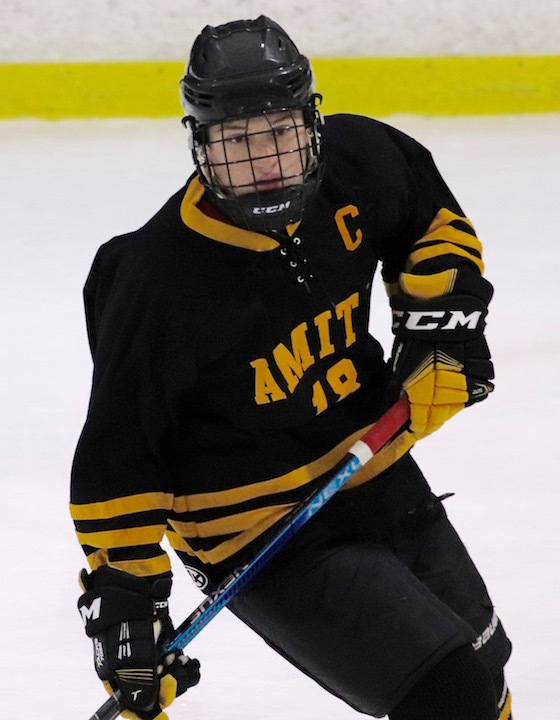 Less than a minute later Amity’s Csejka broke the tie, assisted by Cody White and Bordeleau. Tri-town came back to the ice, sticks ablaze and broke the tie in 1:16. 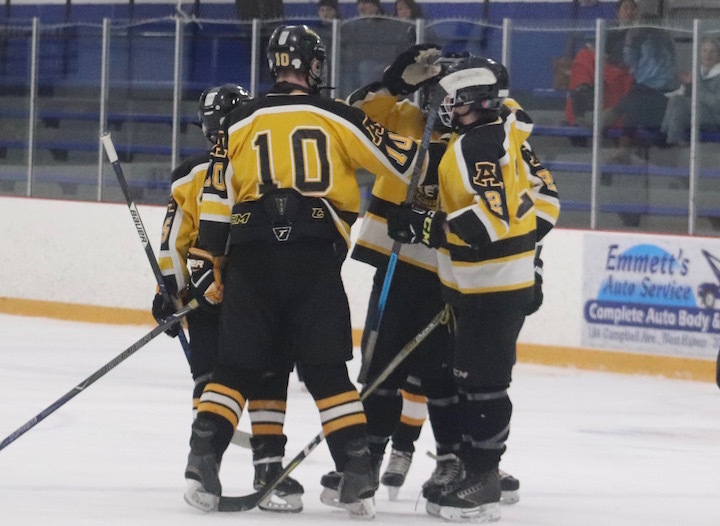 Amity shot back 5 minutes later, taking back the lead with a goal by Colin Hughes, assisted by Ryan Miller. Nearly 109 minutes of game-play took place before anyone scored in the third period. That was Nick Kiwanis, assisted by Dylan Raver and Kenny Page. Having Amity keep the lead for so long was too much for Tri-town and they fought back. Less than a minute later they added a point to the score, narrowing Amity’s lead to one point. With the clock ticking down, Tri-town struck again with just 1:15 remaining, they tied it up. 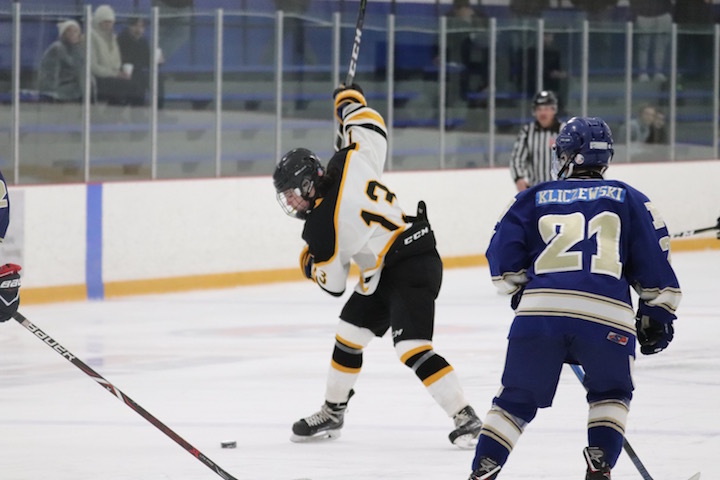 The Spartans continued to shoot at goal, and with just 17 seconds left, Csejka broke the tie with the winning goal, assisted by Bordeleau and Caleb Marcin. Are the Spartans back on goal? We certainly hope so. With just two games left to the regular season then Tournament play coming up next month, they need to rediscover that winning spirit they possessed at the beginning of the season. You boys can do this! Just listen to the coach and remember everything you did in practice and apply it during the games. You can shock all the nay-sayers and take home all the marbles! WE Know You CAN! 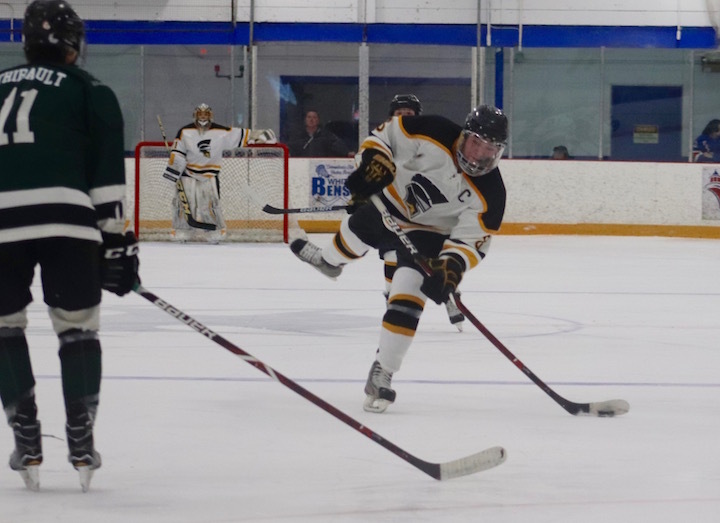 Next up for the Spartans (9-9): The boys will battle a very tough Watertown-Pomperaug (14-2-3) in Watertown on Saturday, Feb. 23 at 8 p.m.
Then Glastonbury (9-2-6) in Glastonbury on Monday, Feb. 25 at 3 p.m. — and that’s the end of the regular season. The CIAC Championship Tournament begins on March 6. 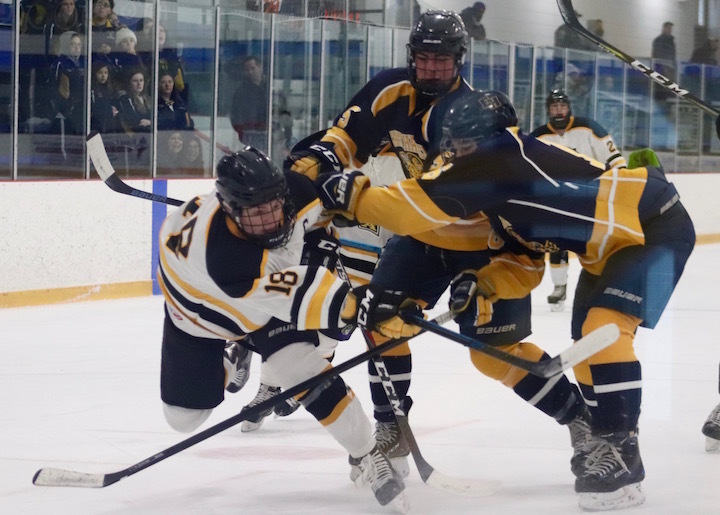 The Amity Spartans faced off against the North Haven Indians in North Haven on Saturday, Jan. 5. 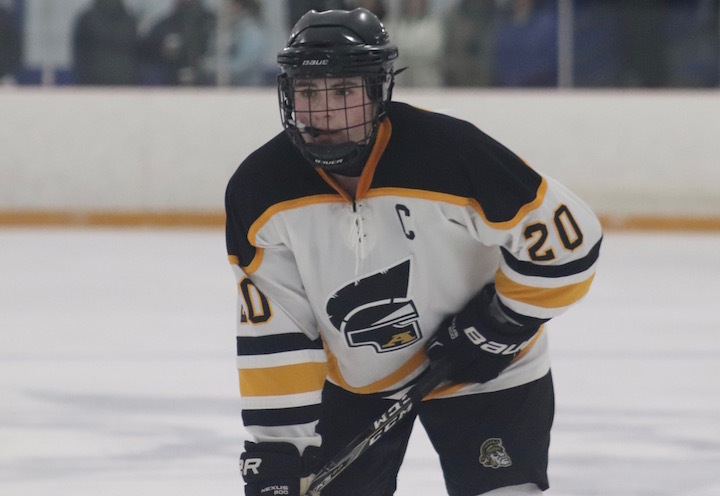 It took a while for the first goal to sink into the net and that was 9 minutes in by Amity Senior Captain Jason Csejka, assisted by Caleb Marcin and Nelson Bordeleau. Six minutes later, North Haven’s Donny Funaro tied the game, assisted by Domenic Biondi. In the second period, Csejka struck again at 10:48, assisted by Cody White, pulling the Spartans to a 2-1 lead. After returning to the ice, the Spartans wasted no time finding the net again – and it was a hat trick for Csejka, assisted by Connor Bath and Bordeleau. 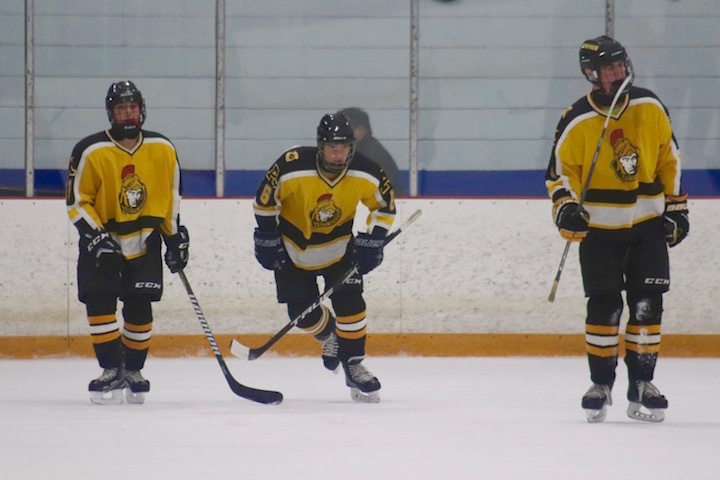 Amity wrapped up the game with 5:07 remaining with a goal by Ryan Miller, assisted by Nick Kiwanis. This was a sweet victory for the Spartans, marking their sixth consecutive win. 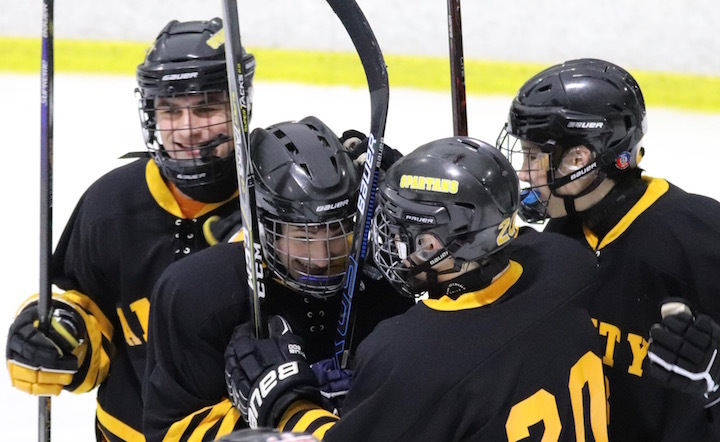 Next Up: On Wednesday, Jan. 9, the Spartans will be at Bennett Rink in West Haven for a duel with Notre Dame-West Haven (4-3), which just had a big win against Fairfield Prep in Overtime. Notre Dame is NOT going to want to lose to Amity. This will be the toughest match-up to date. 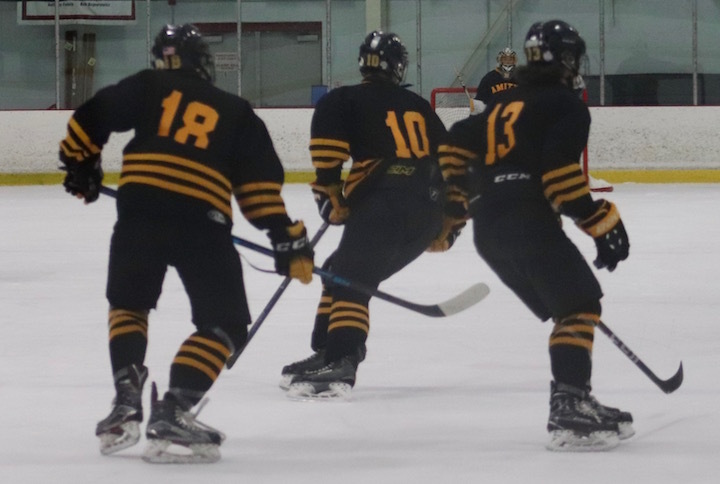 Bennett Rink is the home ice for both teams, but on Wednesday, Amity will be the visitor. I Believe our boys can do this! Of all the teams on the Spartans game Roster, Amity is the ONLY one that is undefeated.